Please make sure you do a Pre Test in an inconspicuous area before spot cleaning, maybe in a robe or behind a door! 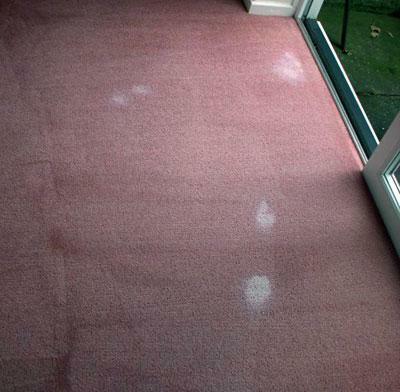 Today I was called to a property in Alkimos Perth WA , the carpet is only 18 months old, the customer was concerned about the marks on her carpet. The spots are lighter in colour the carpet itself. 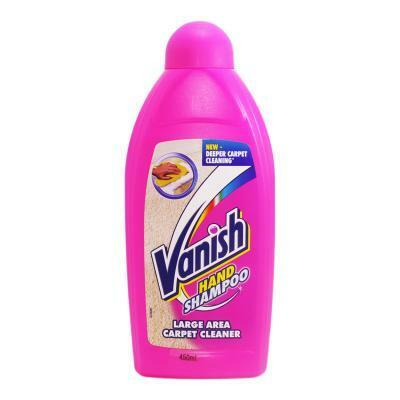 When I asked what she had been using to spot clean I was told she used products off the supermarket shelves. The spotters had bleached the colour out of the carpet fibres, so instead of having dirty spots she now has very clean white/yellow spots all over her carpet. The only remedy is to replace or have the carpet re coloured.